One more Graffiti Collage before Bedtime. ©2016 Kirk Tuck. Mean Fish, Bad Pigs and People in Big Suits. 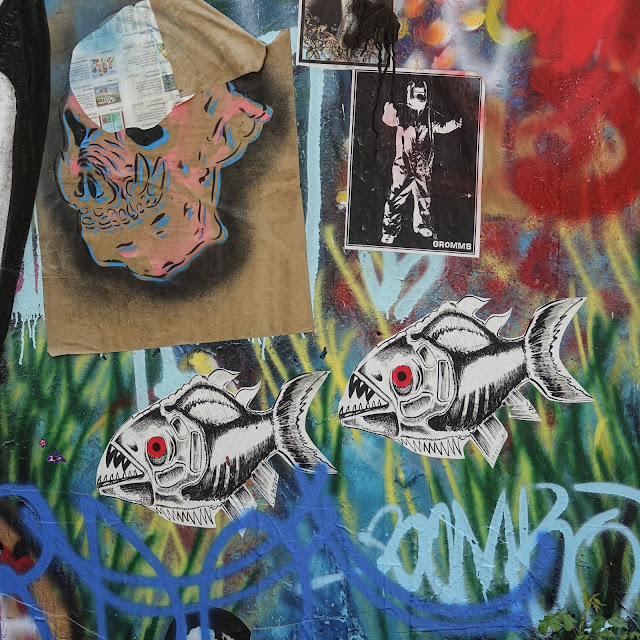 Graffiti Turns into Collage which becomes Anonymous.